In case you haven’t noticed, the Facebook mobile app now has an option in its menu called "Protect." When you tap this function, you are redirected to the app store where you can download "Onavo Protect - VPN Security" put out by Onavo, Inc. If you are a long-time reader of TechSpot, you may have caught our report of Facebook’s acquisition of Onavo way back in 2013. The fact that Facebook owns Onavo is not readily apparent to those who might be thinking the app is an independent privacy tool unless you read its full description. Those who already know what a VPN is might not bother with the blurb and trust Onavo as an impartial entity. Why does Onavo’s ownership matter? It matters because it is widely held that Facebook’s primary policy regarding your privacy is that you can exclude anyone from gathering your information except (well, aside from Facebook). Therefore, knowing that Facebook has a stake in the application might raise a red flag for many people. To those people, it might not come as a surprise that the Onavo app, in addition to providing your mobile phone with a VPN, also collects data from the device and sends it to a central server for analysis. "Onavo uses a VPN to establish a secure connection to direct all of your network communications through Onavo’s servers. As part of this process, Onavo collects your mobile data traffic. This helps us improve and operate the Onavo service by analyzing your use of websites, apps and data. Because we're part of Facebook, we also use this info to improve Facebook products and services, gain insights into the products and services people value, and build better experiences." Notice how it is collecting "your use of websites, apps, and data." This is a very generic description that could literally mean anything on your phone including your location. It also appears to be saying it monitors activity across applications. So essentially the app could be tracking you in almost every conceivable way. Whether you are using the Facebook app, a web browser, your GPS, or any other program; if there is data to be collected from it, Onavo will have access to it. Facebook is not being entirely shady as far as transparency is concerned since it does list these matters in the description. However, placing the information at the bottom of a product blurb that most people are going to skip reading is certainly an effective strategy to get an invasive tool onto people’s phones. The fact that a VPN app is collecting your data is already counter-intuitive enough without the tucked away effort at transparency. 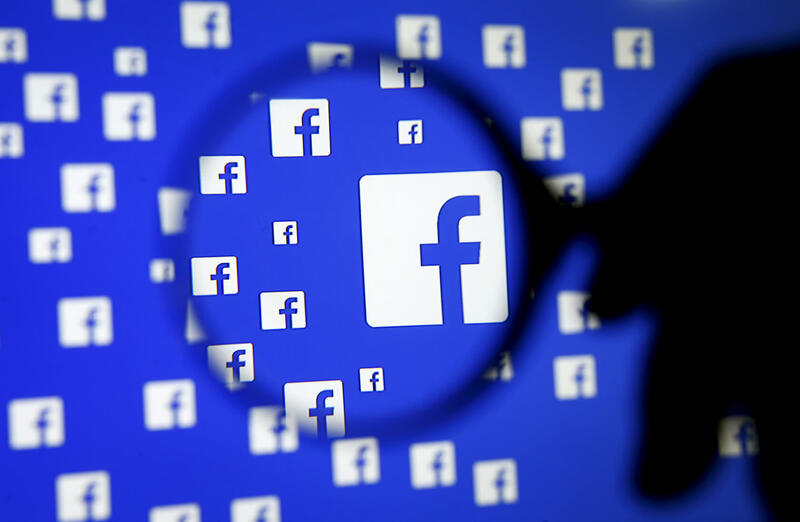 Facebook has not issued a statement or comment regarding this new "feature," but as the story has been picked up by most major news outlets including CNBC, it is likely that Zuckerberg and team will address users’ concerns before long.